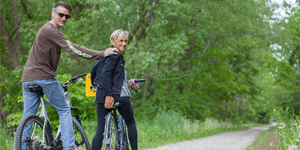 The weekend is nearly upon us and we’ve been told the weather is going to be especially great! I think we’ll get a kayak day in there somewhere. Other than that I actually think we are not doing much lol. It’s unusual for us to be at home on weekends in the summer. We all know whats around the corner so I wont jinx it. 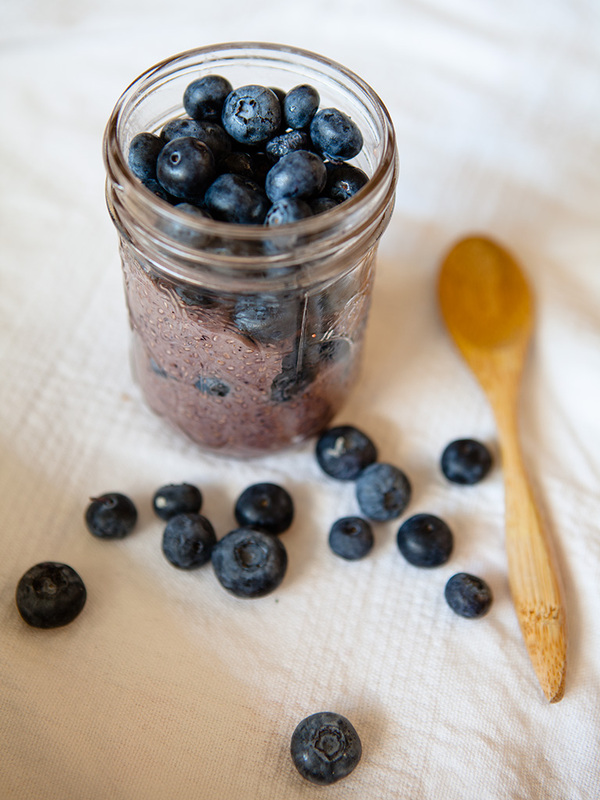 Today’s recipe is a very quick blueberry chia pudding that I whipped up in no time. 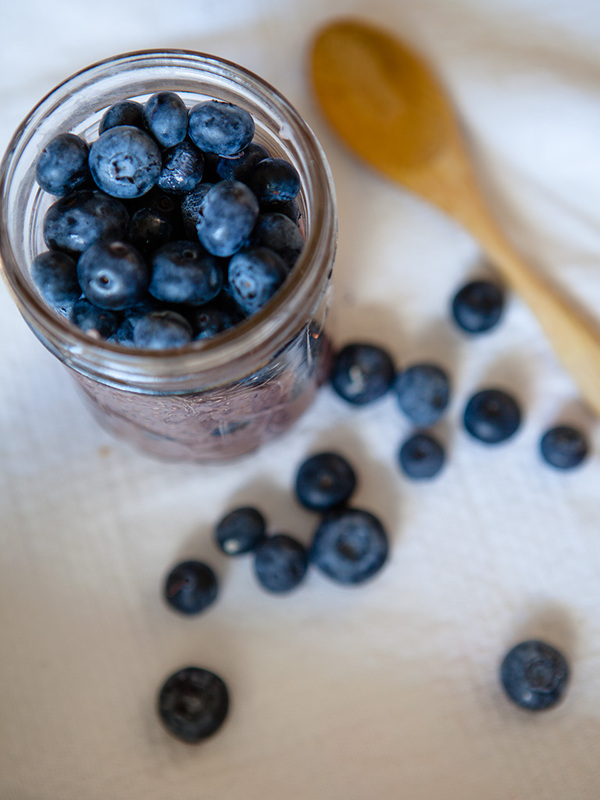 In a vitamx or blender add the milk, yogurt ½ cup of blueberries and the maple syrup. Blend together until smooth. 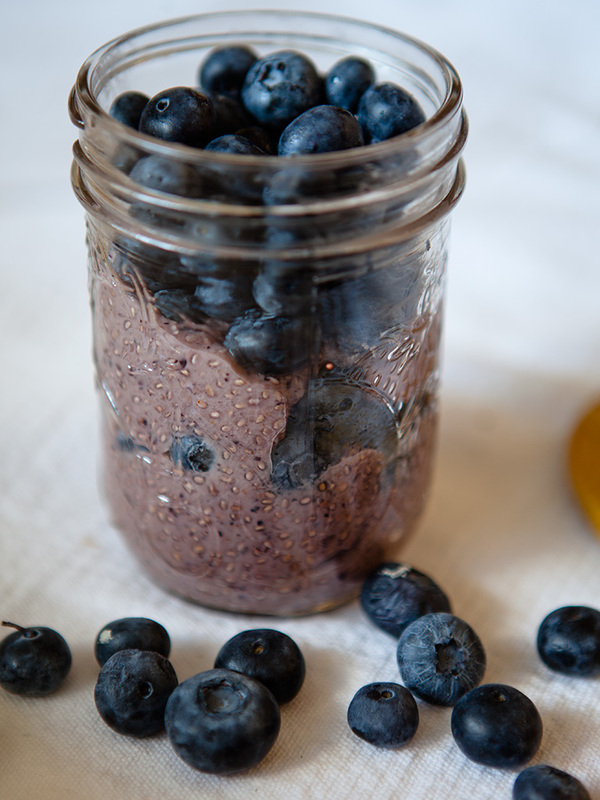 Pour into mason jar and add the chia seeds. Stir together until chia seeds are mixed in. Place in fridge after 30 minutes mix the chia seeds again. Leave in fridge over night with lid on.